Cars are a really vital part of our lives for many of us, allowing us to get from A to B quickly and easily, whether that’s for work, trips away, or for general day-to-day errands. However, this frequent use of our cars means they quickly rack up thousands of miles over the course of their lifetimes, resulting in some considerable wear and tear and usually some repair work, sooner or later. 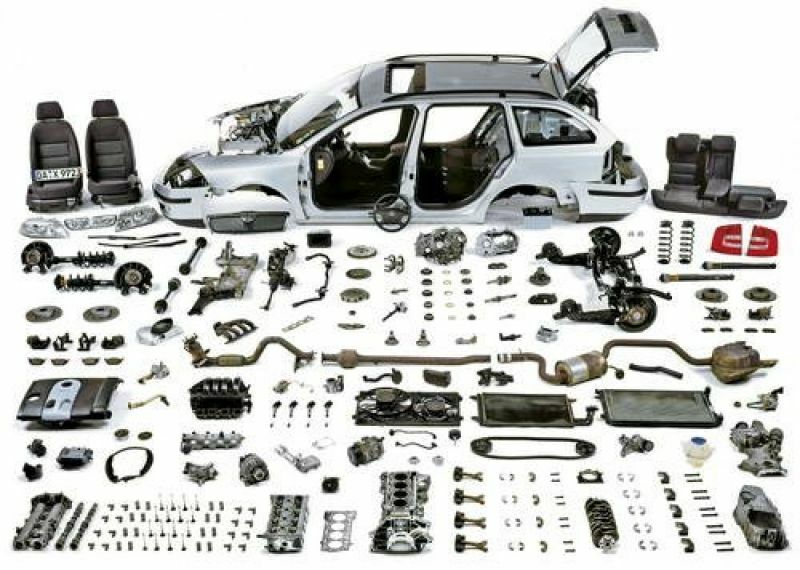 When you do eventually need to repair your car, though, it can be difficult to know where to start when looking for replacement parts, especially if you’re new to the world of motoring to begin with. With that in mind, we’ve put together a quick guide to choosing replacement parts. Before you head straight into purchasing your new parts, you need to get to grips with all of the motoring jargon that will crop up when shopping for your new component. Luckily, Green Flag has compiled this handy guide containing all the information you’ll need, but we’ve also summarised it below. Genuine, OE car parts are those that have been produced by the original car manufacturer. The parts will be specifically designed with your make and model in mind and are essentially the same components that your car came with at the very beginning. Aftermarket parts, on the other hand, are ones that have been produced by an external third party. They will have bought the right to make parts from the original manufacturer, but components will often be designed to fit a number of different vehicles. Once you fully understand the different types of parts available when shopping for replacements, you’ll next need to decide which type is right for you as each one has its own pros and cons. Aftermarket parts can be a good choice for those who are looking to keep the costs down as they are much cheaper to buy than genuine car parts. Similarly, because these parts have been manufactured sometime after the originals, some components have been reverse engineered to fix any faults in the originals. However, overall, it’s best to choose genuine parts. We spoke to VW Motor Parts who said: “Aftermarket parts fall into a huge spectrum when it comes to quality and you can take a huge gamble on whether the part you purchase will be right for the job. “They’re often made from sub-par materials and are prone to need replacing more often, which also means the original saving you make can actually be offset by lots more costs further down the line. Finally, once you’ve decided which type you need, you need to actually find the right part for your car. Whilst this might seem simple enough, cars that have been in manufacture for a number of years will have lots of variants of any one part, whilst those that are no longer manufactured might not have much choice. In order to find the right part, use the registration number of the vehicle as well as the part number on the original part. Previous Motorcycle jacket: how to choose it?